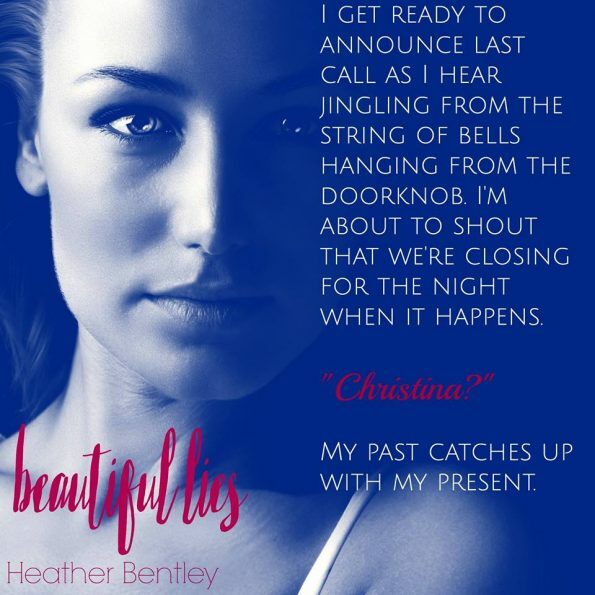 Heather Bentley wrote her first story in the third grade while on a flight to Disney World. It centered around her hopes for her plane to land safely in sunny Florida and even included illustrations. Her flair for the dramatic never lapsed as she continued to write throughout high school and college, what would now be considered NA. Unfortunately, none of those stories saw the light of day but her passion for writing wasn’t lost along with them. 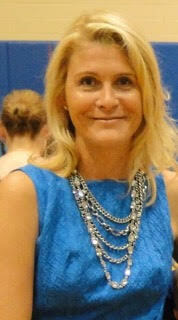 Heather worked as an advertising executive in Chicago before staying home to raise three crazy kids. When she’s not stealing time to write, she’s spending time with her husband, watching one of her kid’s baseball games, or feeding her online shopping addiction. 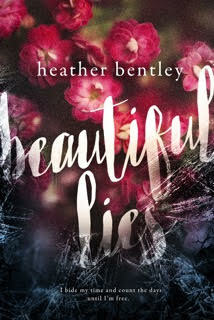 Beautiful Lies is her first full length novel.